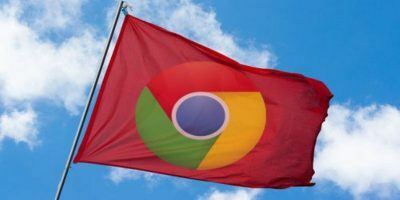 While Google Chrome comes with an Incognito Mode that allows you to browse privately, most of us are still using the normal mode and only switch to the Incognito mode when necessary. 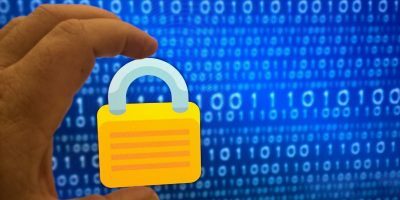 This may be a good solution for full private browsing session, but If you come across a website/content while browsing and only wanted to view that content in Incognito mode, you know that the process is not very productive. 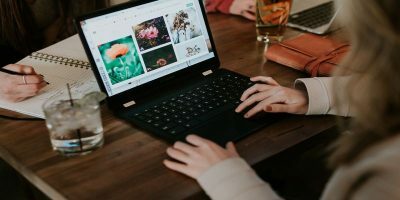 You have to open a new Incognito window, copy the URL from the normal mode window and paste it in the incognito window, then you need to go back to erase the history and cookie related to that site. 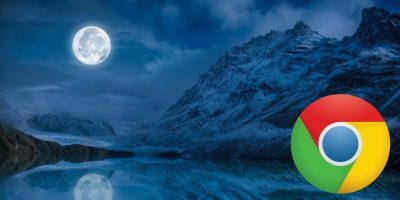 Here are a few addons that allow you to move a tab/content to a new Incognito window quickly, effectively and productively. 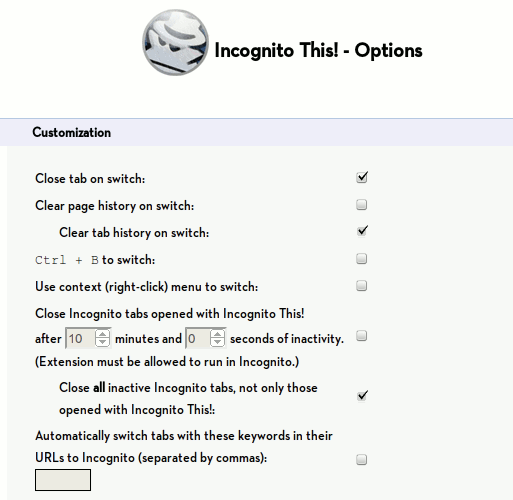 Incognito This is a useful addon that allows you to seamlessly switch open tabs to Incognito windows with a click of the icon. 1. Install the extension here. 2. In your Chrome, go to the “Manage Extensions” page and scroll down till you see “Incognito This”. 3. Click the arrow icon on the left to expand it. At the end of the description, check the box “Enable in Incognito” (the same steps apply for the rest of the addons mentioned below). 4. That’s it. 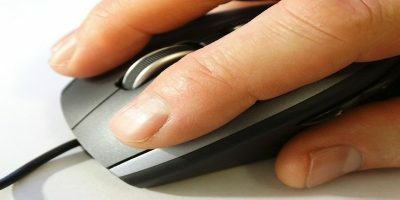 At any website or tab that you wish to make incognito, simply click the Incognito This icon and it will move the current tab to a new Incognito window. You can do the same thing in the Incognito mode too, switching a tab to the normal mode. Incognito This also comes with several useful customization options. You can get it to close tab on switch, clear tab and page history, and add a shortcut to make the switch, either with the shortcut key “Ctrl + B” or via the context menu. One cool setting is that you can specify a keyword in the URL so it will automatically switch to Incognito mode upon detecting the URL. For example, you can specify “maketecheasier” as the keyword and everytime you open a MTE page, it will auto-switch the tab to Incognito mode. 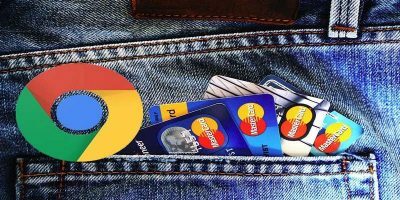 If you are looking for a no-frill option to switch tab to Incognito mode, Incognito button could be what you are looking for. There are no options to configure. Once installed, it just works. One thing though, it works one way only (Normal to Incognito mode) and you can’t switch it back from Incognito mode. 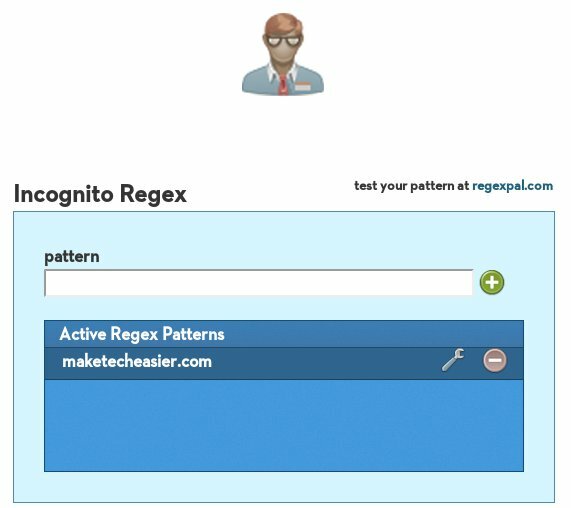 Instead of manually clicking an icon to switch to Incognito mode, Incognito Regex allows you to automate the process by entering a list of URL (regex based) that should be opened in Incognito mode. When you load a URL in the normal mode and it matches the regular expression in the list, it will be moved to a Incognito window automatically. 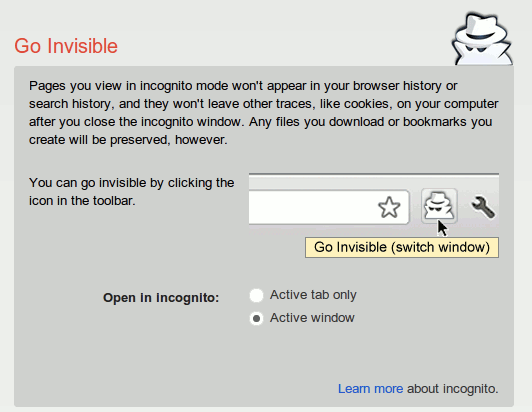 Go Invisible is similar to the Incognito Button as stated above, but it has an additional feature of being able to move all the tabs in the normal mode to a Incognito mode. This allows you to quickly switch from one mode to another. 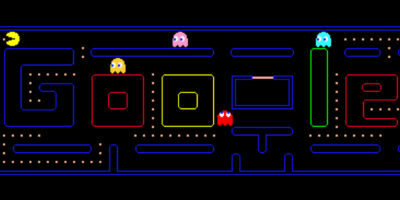 The above mentioned extensions are only few of the many Incognito extension in the Chrome store. What other extensions do you use to manage your private browsing session?